Orvis has a great new light weight trout reel that’s made in America. Orvis introduced it’s Mirage fly reel a couple of years ago and it’s proven to be a workhorse. Their goal of producing a quality, made in America reel was certainly achieved but the Mirage was certainly aimed at the big game market. This year they are offering the Mirage LT with a focus on trout fishing. 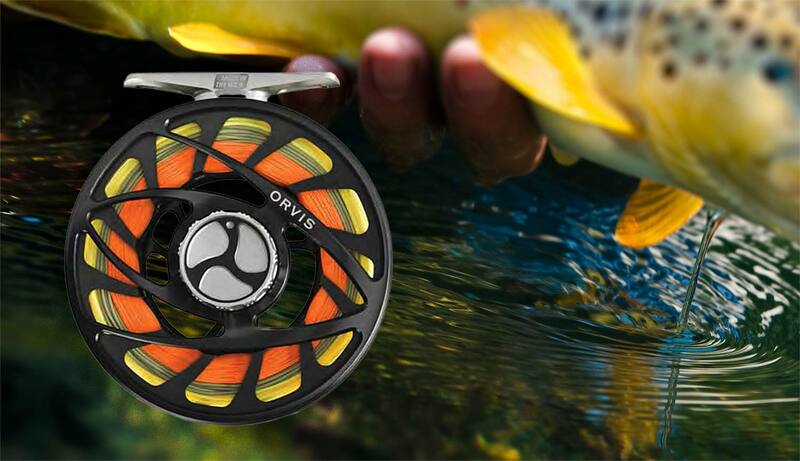 Check out this video for all the details on the Orvis Mirage LT fly reel. This entry was posted in Fly Fishing Gear, The Hot Ticket and tagged Orvis Mirage LT Fly Reel: Video Review by Louis Cahill. Bookmark the permalink.